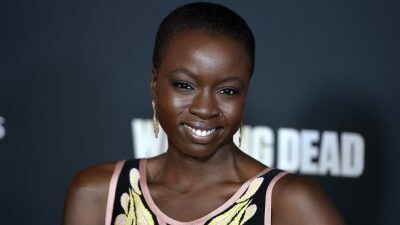 US based Zimbabwean actress Danai Gurira has landed yet another big role as 2Pac’s mother in the rap star’s upcoming biopic dubbed ‘All Eyez On Me’. Danai’s role in the film has been described as major by critics because Afeni Shakur, (2Pac) Tupac Shakur’s mother had a massive influence during the rapper’s road to fame before his untimely death in 1996. The 37-year-old actress, who also played Michonne in ‘The Walking Dead’ and most recently wrote the off Broadway play ‘Eclipsed’ starring Lupita Nyong’o, which debuts on February 26, has high chances of bringing down a great film. The actress and director also said she is excited to join a film already underway. 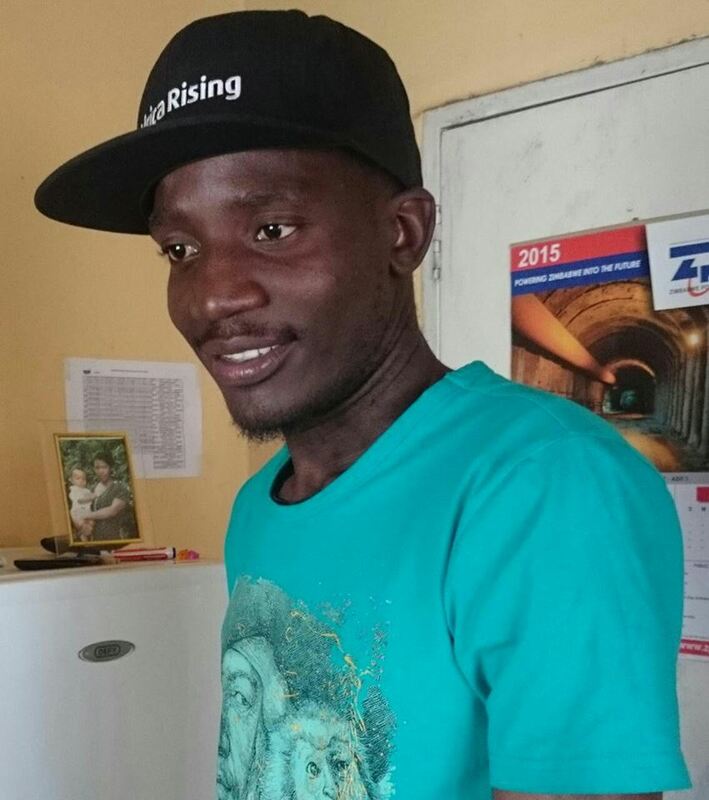 “It’s amazing how things are turning up for me in 2016, my book, short play now this, I can’t describe it myself. I am double excited because I am joining a film already casted and underway in Atlanta, I have work to do, I will deliver what they saw in me,” she added. The film covers Tupac’s rise to stardom as a hip hop artist and actor, as well as his imprisonment and prolific, controversial stint at Death Row Records, where he was steeped in the East coast/West coast rap war. Gurira has to date been casted in ‘The Visitor’, ‘The Walking Dead’, ‘Mother Of George’ and won an award for her play ‘Eclipsed’. She now awaits her play ‘Familiar‘ which premieres in March.